Dear parents … God STILL has work for you to do and you will ALWAYS be relevant and needed! 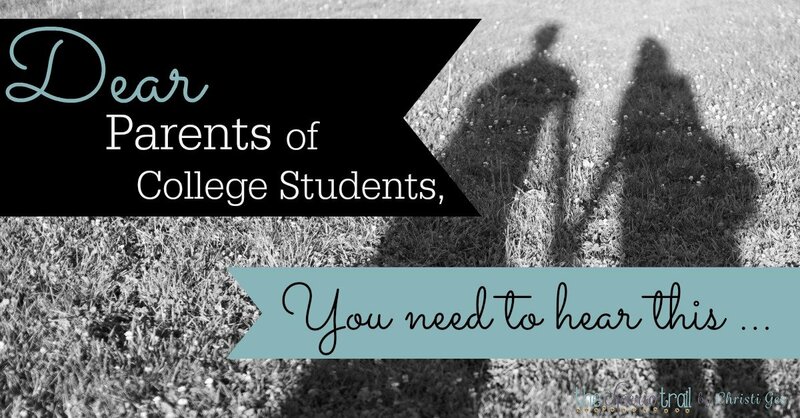 Learn from Mordecai’s example and other college parents. So MUCH great advice packed inside! 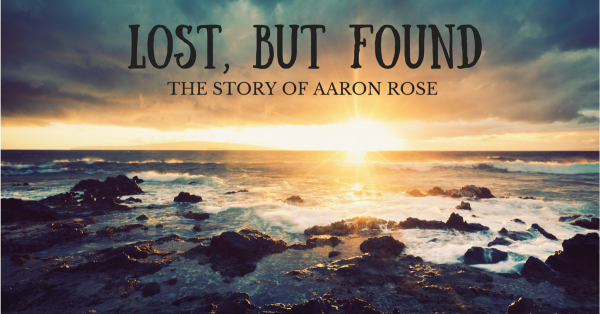 He went to serve the lost, and discovered what it means to be found. The most compelling sermon is a life that preaches of God’s goodness, even when life is NOT good. ~ You’ll be left with much to ponder after reading this story of how a fiery ordeal turned a young Christian into a bold witness. Do you need to have a #DearMe conversation with yourself? Does your younger self say, “Seriously! 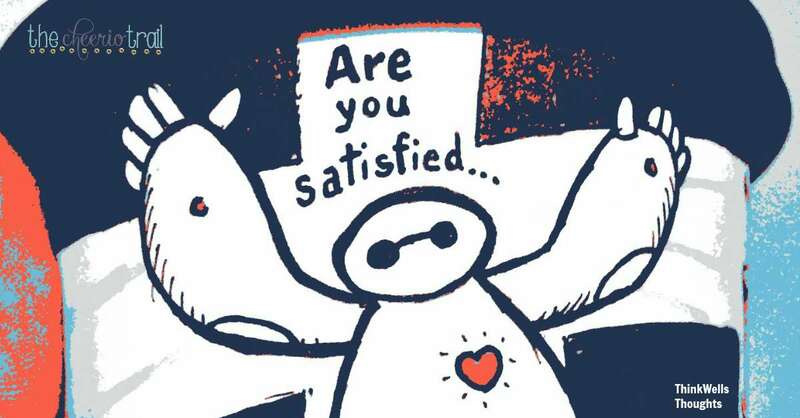 I expected more from you than this!” ~ Well, tell yourself that the goal isn’t perfection in this lifetime — it’s progressive sanctification as we journey toward heaven. ~ Come on in for a little more backtalk! Choosing joy in the moment is the building block for experiencing joy in the journey. 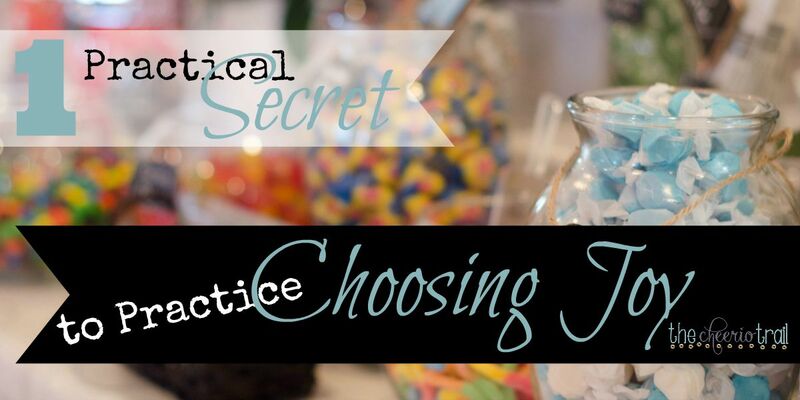 It’s a decision and something you get better at the more you practice. Sacrificial love is not a fairy tale. We can live content and satisfied and with hope for a Happily-Eternity-After because of Jesus’ sacrifice & God’s love. Life is messy. Relationships are messy. People are messy. If you dare to get involved, they may hurt you. But some people are worth melting for!